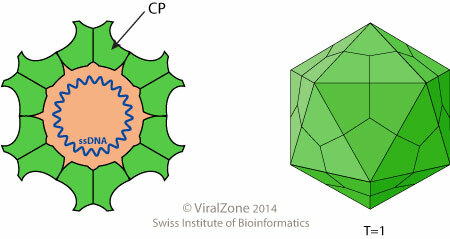 Monopartite, circular, ssDNA genome genome of about 2.27 kb. There are coding regions in both the virion (positive) and complementary (negative) sense strands. 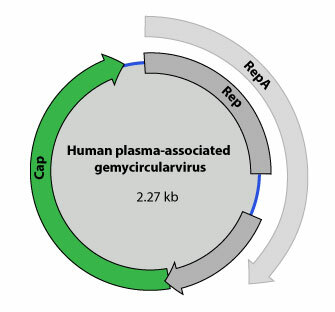 ETYMOLOGY Gemyvongvirus: vong means circular in Lao.